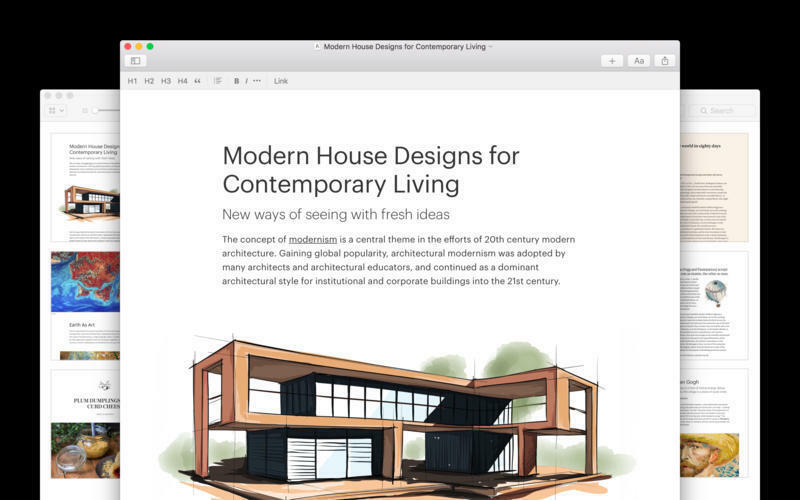 Create and publish documents to the Web instantly. Developer website: United Flags s.r.o. Is there a better alternative to Author? 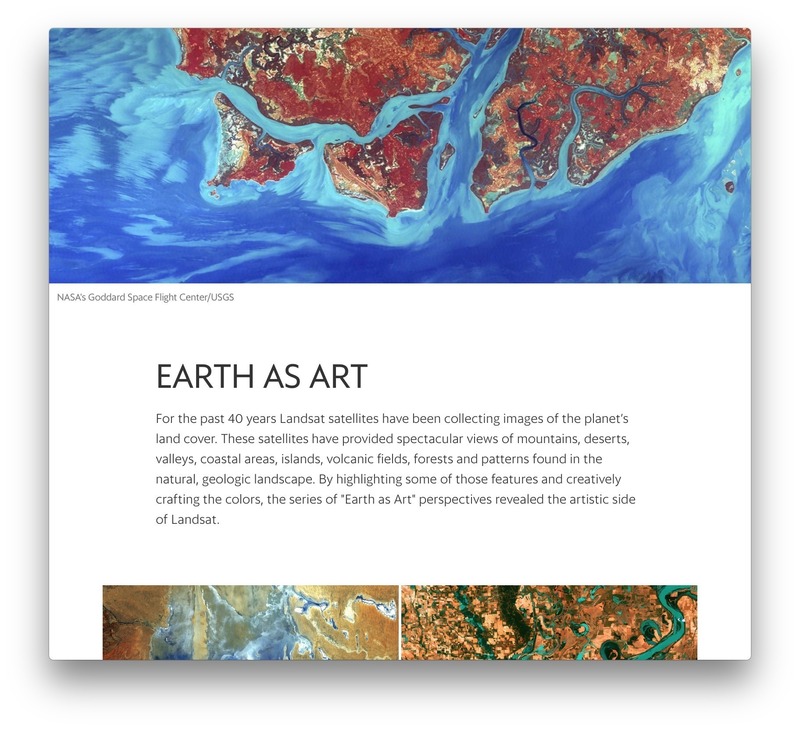 Is Author really the best app in Word Processing category? 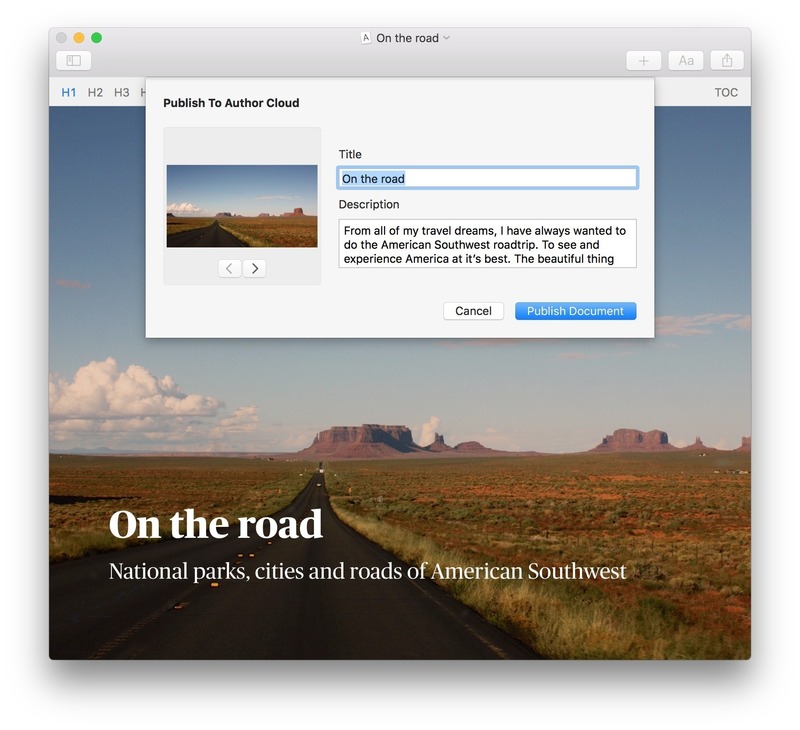 Will Author work good on macOS 10.13.4? 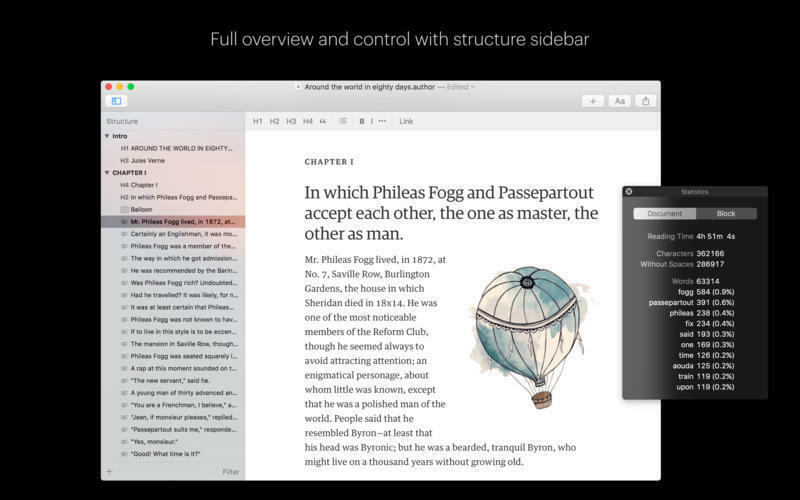 Author is a native macOS/OS X app, which brings a new creative and productive environment where writing becomes focused and publishing instant. 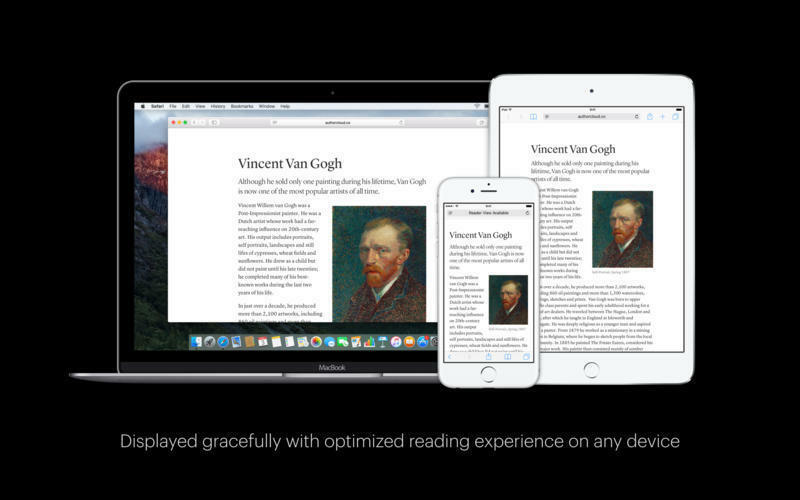 Finally, everybody can really feel that reading a nicely designed story can spark creativity and helps others get immersed in your content on any device. Author needs a rating. Be the first to rate this app and get the discussion started!